Another feather in the hat for the Mako's Colts team. 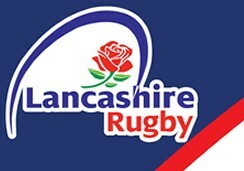 Three of the U17 boys were selected for Cheshire games and played against Yorkshire at Keighley over the weekend. Jacob Swift, Louis Thomas and Fraser Green all play for the Mako's Colts team. A fine example of two clubs putting their aside their differences to allow U17 and U18 boys to continue playing rugby.